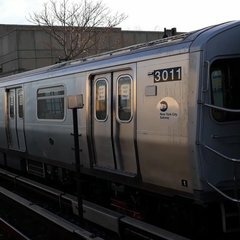 'Freedom Ticket' could slash many hours from subway and bus riders' commutes, fight overcrowding..
'Mystery' R-142A car 7209 - Renumbered, or...? 'Person of Interest' TV show useing City Hall station? "After The Blood On The Tracks" "Motormen's (T/O's) Lament". 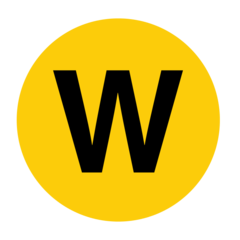 "Budget for West Side extension of No. 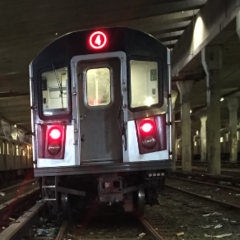 7 train going off track, engineers warn." "D" train GO question for June 2-4, 2012?